Her name is Lucy Musundi, she is wife if one of the most prominent politicians in the country. Former cabinet Secretary for irrigation Eugene wamalwa wife is relatively unknown but we have exclusive photos of her. 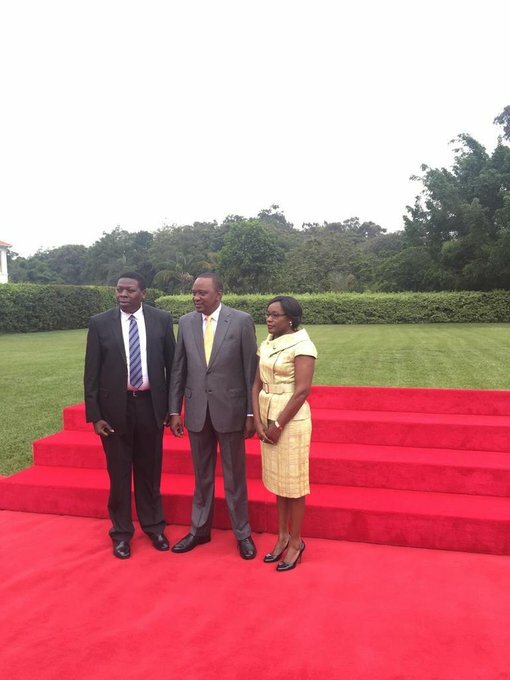 In 2011 Eugene wamalwa first introduced her to the public limelight in the run up to the 2013 general election. Mr Wamalwa finally answered the questions that have been raised about his marital status. At a rally in Bungoma, Mr Wamalwa “unveiled” his wife, Lucy Musundi, to the public. The couple have 10 adopted children, but none of their own. 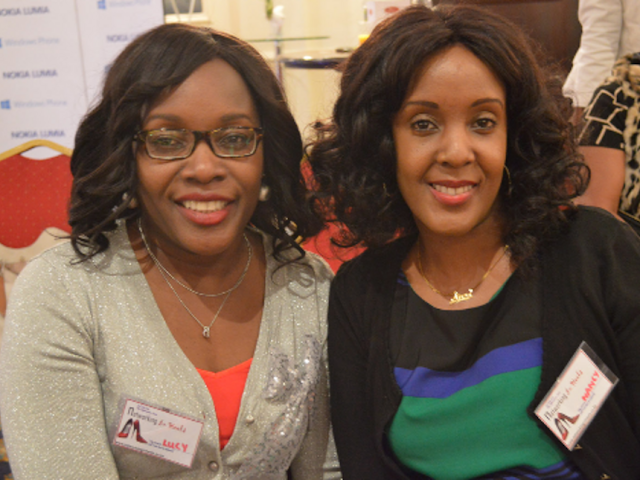 Here are exclusive photos of the very beautiful Lucy musundi wamalwa.